Glossclear C 2560 creates dazzling results. Repairs of individual panels and minor repairs to complete resprays can be completed in next to no time. For optimum results, the clearcoat is applied in two spraycoats. To accelerate the process, the clearcoat can also be applied in 1.5-spraycoats without having to flash off between coats. 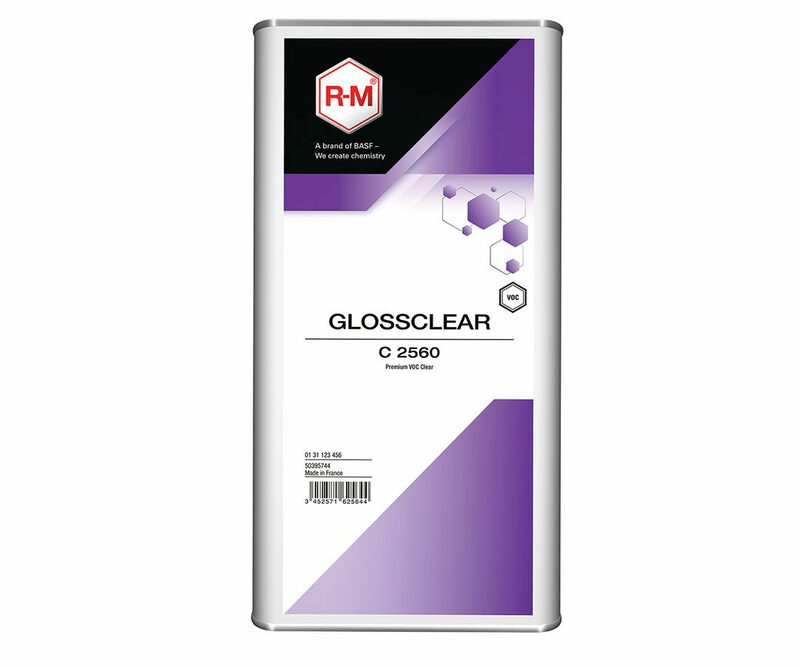 At 60°C, Glossclear C 2560 dries within 30 minutes and can be further processed directly after it has cooled.